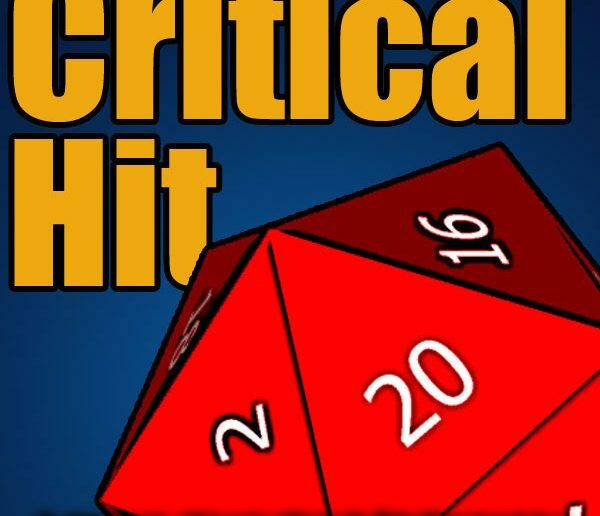 In this installment of Critical Hit – A Major Spoilers Podcast: Time for Malgublyet to fight back! 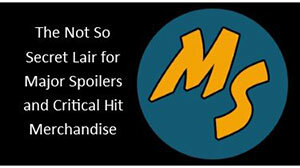 Visit the Major Spoilers store for Critical Hit and Major Spoilers merchandise! 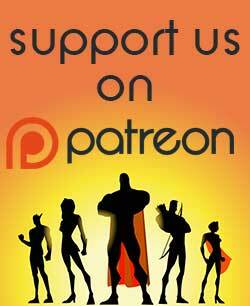 Show your thanks to Major Spoilers for this episode by becoming a Major Spoilers Patron at Patreon.com/MajorSpoilers. 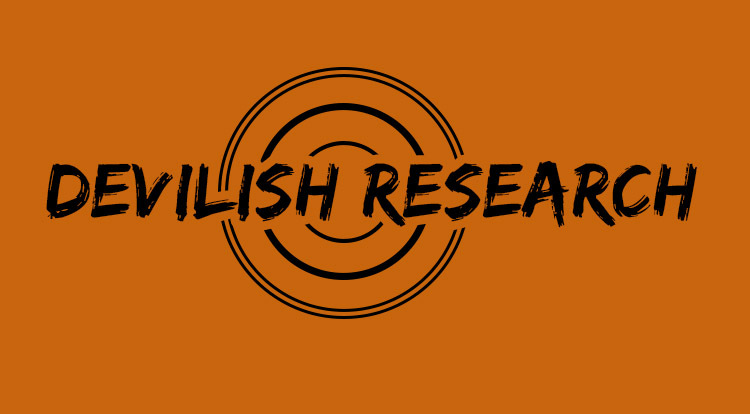 It will help ensure Critical Hit continues far into the future! Contact us at podcast@majorspoilers.com A big Thank You goes out to everyone who downloads, subscribes, listens, and supports this show. 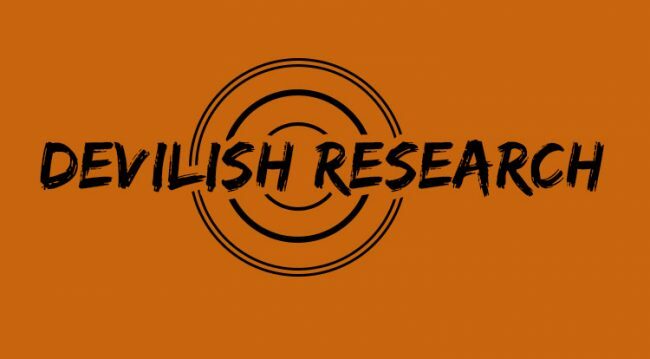 We really appreciate you taking the time to listen to our ramblings each week. 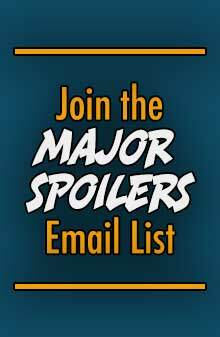 Tell your friends about the podcast, get them to subscribe and, be sure to visit the Major Spoilers site for more. First off, early congratulations on reaching 500 episodes. What started out as a simple dungeon crawl has become an epic journey. I have spent countless hours listening and re-listening to all of it, and sort of dread the inevitable conclusion. That being said, here are a few comments on the latest episodes. I’ve always been fascinated by the Celestial Crusade, so I’m thrilled we’re getting another chance to explore the Astral Sea. I’m loving the meetings with the new gods and getting a glimpse at how they exist and govern. Magubliyet was a bit of a surprise, I really like how he was depicted. As for Theen, and Little Sparkle brought this up a few times, I thought for sure she was going to at least address Ket’s involvement in the destruction of her book (assuming it was hers) but instead she gave him the coveted path to Vecna. I imagine the circumstances convinced Theen that this wasn’t the right time to address it? In any case, I am so excited that we might actually get to meet Vecna. That would be one of the greatest payoffs in this story. Finally, I’m looking forward to seeing how things shape up between the heroes and the gods alike. It’s certainly been an incredible journey. Thanks to all involved.